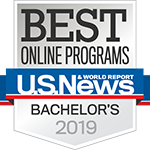 Advance your career and increase your earning potential with a Bachelor of Science in Communication degree from the University of Louisville. Our innovative curriculum and award-winning faculty provide an educational experience you won’t find anywhere else. For a complete list of course requirements, see the undergraduate catalog. Course descriptions can be found in the online schedule of courses. 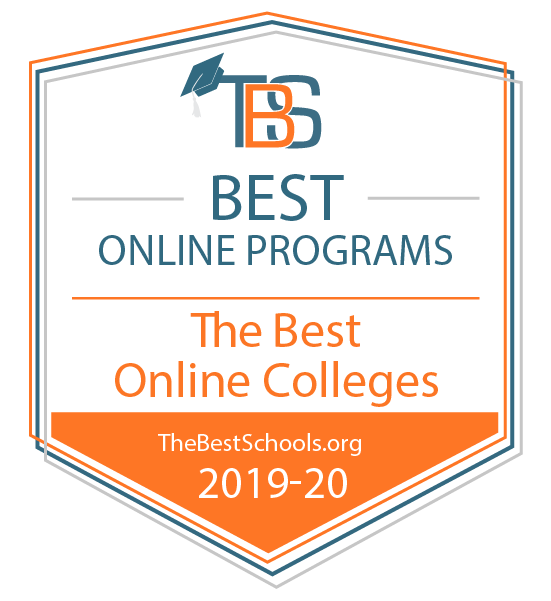 Students may complete the program entirely online, or combine online classes with on-campus classes.The Bachelor of Science differs from the Bachelor of Arts in Communication in that the bachelor of science requires fewer foreign language and liberal arts credits and more credits in communication. Employers of communication majors include: TV and cable companies; radio stations; online/print publishers; newspapers; magazines; professional organizations; advertising agencies; federal, state, and local governments; businesses and trade associations; colleges, universities and schools; non-profit and special interest groups; and public relations and advertising firms.